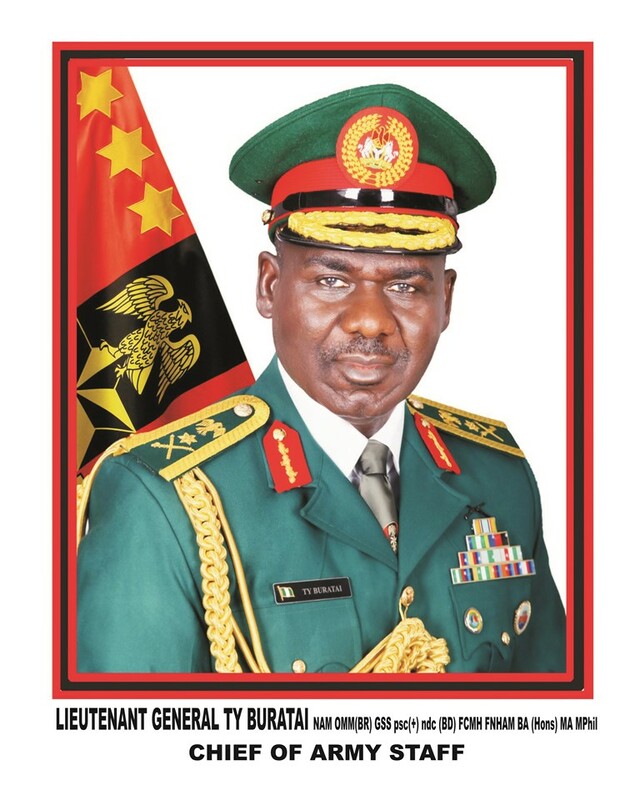 The Chief of Army Staff (COAS), Nigerian Army, Lieutenant General TY Buratai has commended the Theatre Commander, Operation LAFIYA DOLE, Major General Ibrahim Attahiru, his Sector Commanders and all troops of Operation LAFIYA DOLE for pursuing the COAS directive of capturing the purported Boko Haram terrorists leader, Abubakar Shekau dead or alive within 40 days beginning from 21st July 2017 which elapsed yesterday 30th August 2017. Although the leader has not been captured, the COAS noted with satisfaction the zeal and determination with which the directive was pursued. 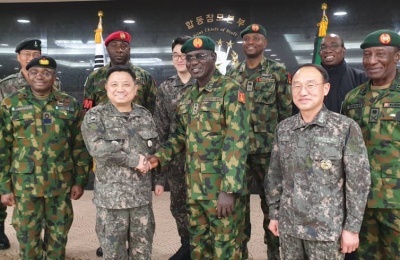 He congratulated the Commander for eliminating 5 key leaders of the terrorists group that were the closest associates and right hand men of the terrorists group leader. 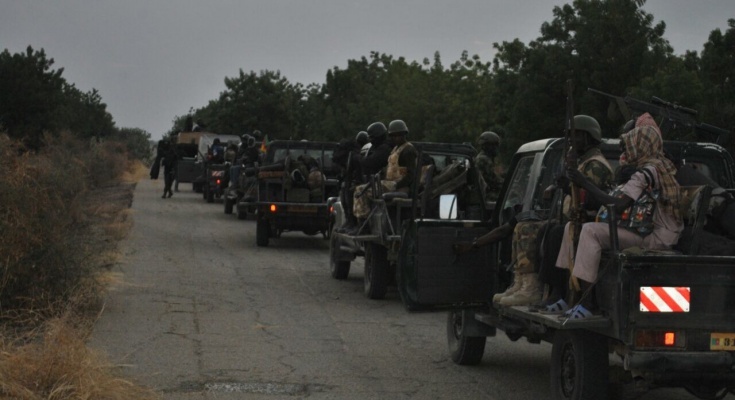 Within the same period 82 of the Boko Haram terrorists were eliminated. Therefore, the Commander was very close to achieving the directive. The Theatre Commander has asked for the extension of the deadline and it has been granted by the COAS. Given deadlines and extensions are strategic means of focusing troops' efforts in the theatre. 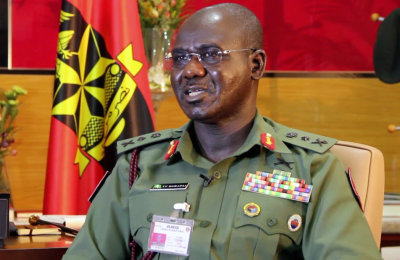 Currently the main thrust of the operations is the decapitation of all the remaining terrorists factions within the Nigerian territory. 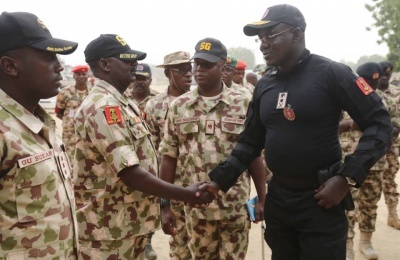 With this feat achieved the relevance of Shekau is no longer of any consequence. 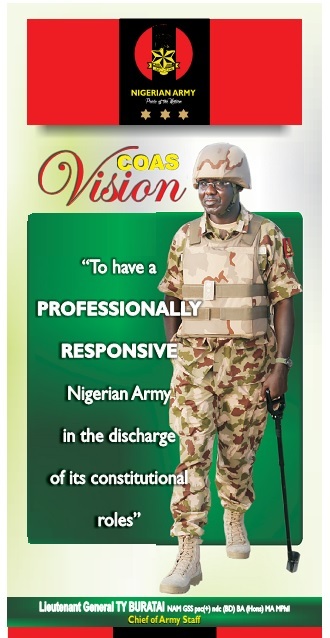 The people of the NE and indeed all Nigerians are enjoined to be more confident of the Nigerian troops and go about their normal activities.